If you thought things couldn’t get any more weirder on the Intel X299 platform, you were wrong. It looks like Intel has silently been readying a new SKU for the recently launched platform which does not come close to the meaning of “enthusiast” in any way. 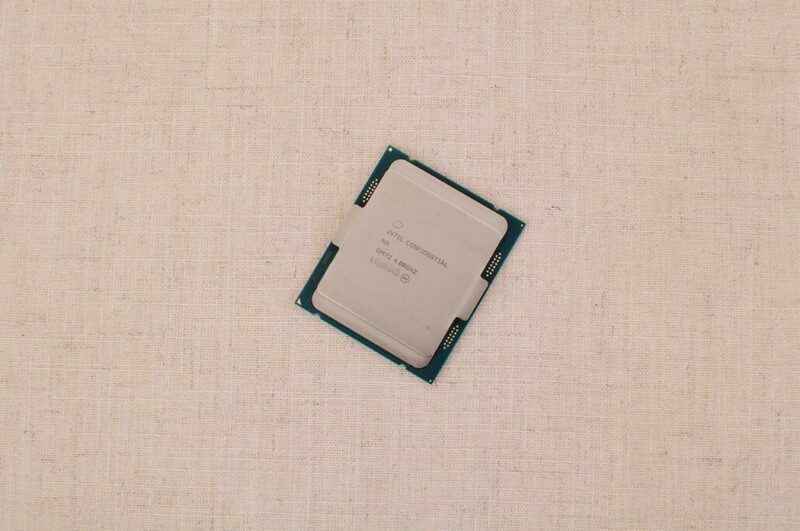 To be known as the Intel Core i3-7360X, the processor comes at a really weird time. Intel is going to launch their 14, 16, 18 core processors in a couple of weeks and their Coffee Lake desktop family is also headed for launch in early October. So cramming a dual core chip when the replacement Core i3’s are going to feature high core count doesn’t make sense, or does it? Well, in terms of specifications, the Core i3-7360X is part of the Kaby Lake X family and as such, has the new 14nm+ architecture on board. 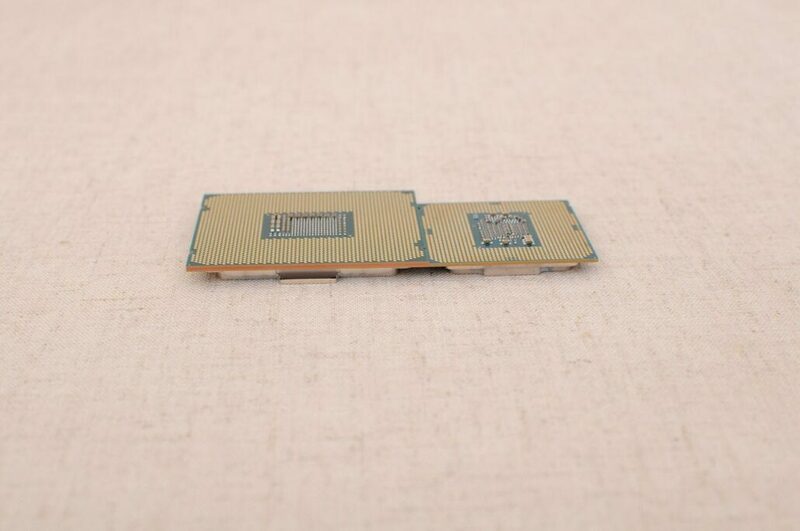 The chip comes with two cores and four threads and is very similar to the Core i3-7350K that is available on the 200-series platform. The difference is within the clocks and TDP. The chip comes with a standard base clock of 4.00 GHz but boosts up to 4.30 GHz. There’s 4 MB of L3 cache and a total of 16 PCI Express lanes are available natively from the chip. In terms of TDP, the chip has a 112W design compared to the 60W TDP on the Core i3-7350K. That is pretty much the standard on all Kaby Lake X chips. As far as pricing and performance is concerned, the leak alleges that the chip would cost around $220 US. That is much higher than the Core i3-7350K which retails around $170 US. 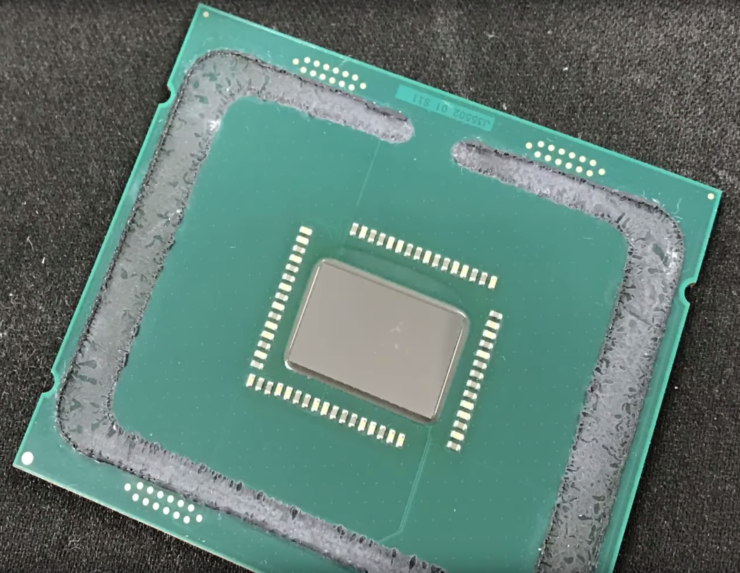 Performance wise, the chip is stated to be just 1.25% faster than the Core i3-7350K so basically the same chip on a different platform. Now here’s my take on the new CPU, sure it sounds totally confusing but chips with lower core Intel chips on a HEDT platform actually go quite well with extreme memory and LN2 overclocks. Given that memory makers are launching new 4600 MHz SKUs, the Kaby Lake – X platform is very well suited for hitting the maximum speeds with such kits. So the chip may have a purpose but only for a niche market. For those who can wait a little, the next generation Core i3 will feature higher cores and better clocks at lower TDP.